ENDURANCE is a long-distance competition against the clock. It tests the speed and stamina of both horse and rider and challenges each combination to ensure an effective use of pace and navigational skills of undulating terrains. Endurance is the ultimate test of the partnership between horse and rider. 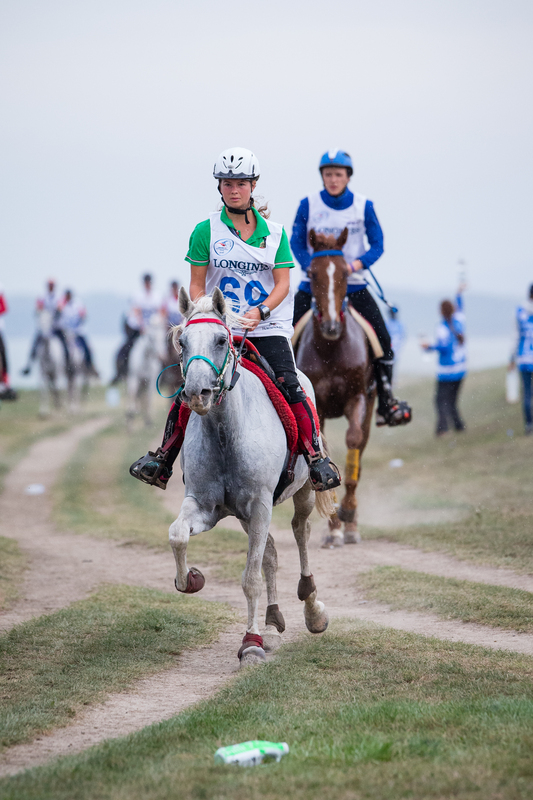 Mandatory vet checks and rest periods are a key aspect of the competition and ensure horse and rider welfare throughout the 100-mile test. The track for the FEI World Equestrian Games™ Tryon 2018 will feature the region’s natural terrain to create an ideal Endurance course. The course will start and finish on the TIEC main property, allowing easy access for spectators to catch this exciting sport during the Games. Haven’t seen Endurance before? Click here to view a photo gallery of what you will see during Endurance at the FEI World Equestrian Games™ Tryon 2018 from our official Test Event this Spring! Purchase Tickets to Meydan Endurance!